Red Velvet is a next generation girl group from S.M. Entertainment after S.E.S, Girls Generation and F(X). They debuted on August 1, 2014 and had gained recognition since before their debut as S.M Rookies. Like any other Korean girl group, Red Velvet members’ appearance is always being a hot topic for the entertainment industry. Netizens won’t take it easy on them about their look, style, or even their body alignment in every performance and show. What is the secret behind Red Velvet’s body shapes? As the leader of Red Velvet, Irene must have a lot of things on her mind. Known as the quietest member of the group, she must be also worry about maintaining her body shape. During a radio show ‘Choi Hwa Jung’s Power Time’, she revealed that she drinks a glass of pumpkin juice every afternoon. By doing that, she can lose up to 15 kg! As the main dancer of Red Velvet, Seulgi must work hard everyday, with every practice and her busy schedule. Her most shocking appearance was during Red Velvet’s comeback Red Flavor in 2017. She was really slim during album promotion, and made everyone worry. On JTBC ‘Non-Summit (Abnormal Submit)’, Seulgi revealed that she can’t resist eating spicy food. So whenever she wants to eat it, she eats it, if there is nothing scheduled. Seulgi also revealed on SBS’s ‘Style Follow’ that she was following an extreme diet, only drinking a glass of soy milk a day right before her debut. 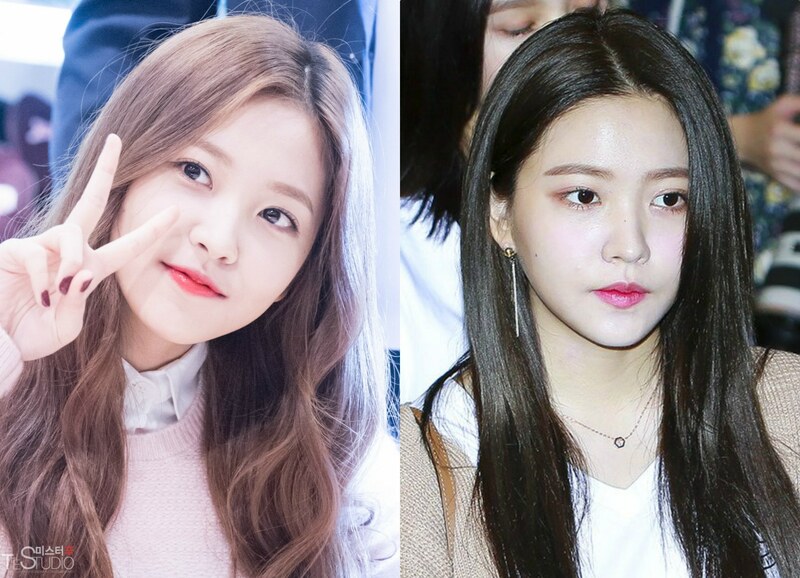 The youngest member of Red Velvet, Yeri, unfortunately needs to diet while she’s still growing. Her diet secret was revealed along with Joy, as she explained Red Velvet diet tips on a radio show ‘Choi Hwa Jung’s Power Time’ saying that Red Velvet members can eat anything, as long as they also focus on exercising.